Please see below for details of our upcoming events. In rural, suburban and urban communities across the UK, congregations are peppered with individuals such as these with spheres of influence that may never be touched by traditional forms of leadership within our churches. This event is for anyone who is interested in the nature and exercise of leadership in the rural church. Whether you’re a clergy person, lay leader, involved in a rural church or just curious, we’d love to see you! 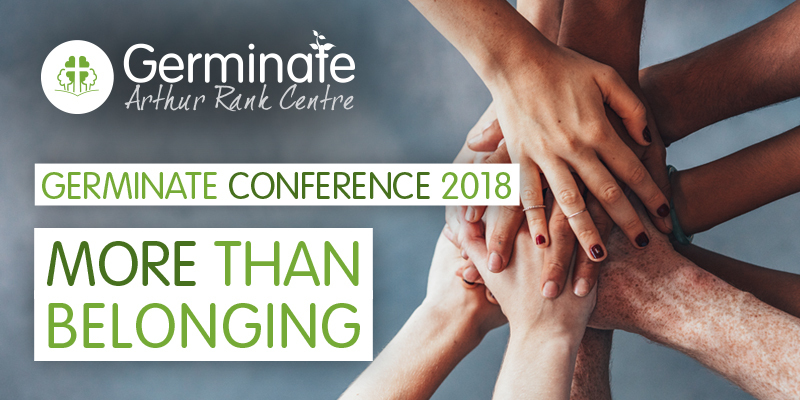 For more information about the conference – including details of workshops and our pre-conference dinner on Friday 12 October – visit the conference page on our website. 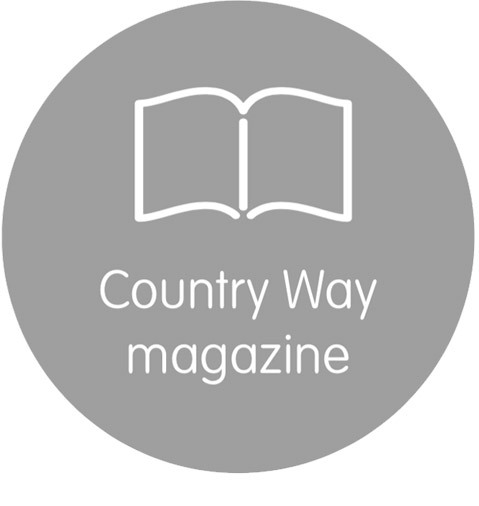 Rural mission and ministry can be exciting and enjoyable as well as challenging and demanding, particularly if you haven’t experienced living in the countryside before. 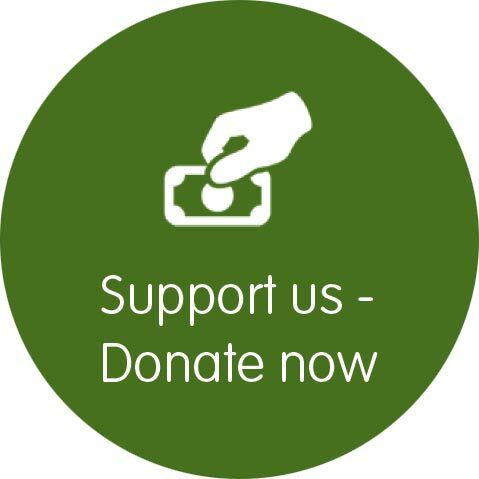 Germinate has provided training for those new to rural ministry and mission for many years. This course will help you understand more about the rural contexts in which you are working, explore mission and evangelism in rural communities, and learn about working with children in rural areas. It is an ecumenical course, open to anyone, lay or ordained working with rural churches in the UK. This is a FREE one day PILOT course for us to test and develop new resources and a new modular approach to training. You are invited to participate in this FREE training day, learn more about mission and ministry in rural communities and help us shape training for others. 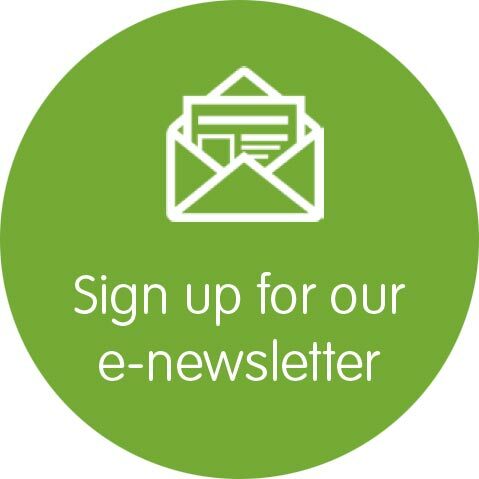 You will be asked for your feedback on what you have experienced as part of the day. All refreshments including lunch will be provided. 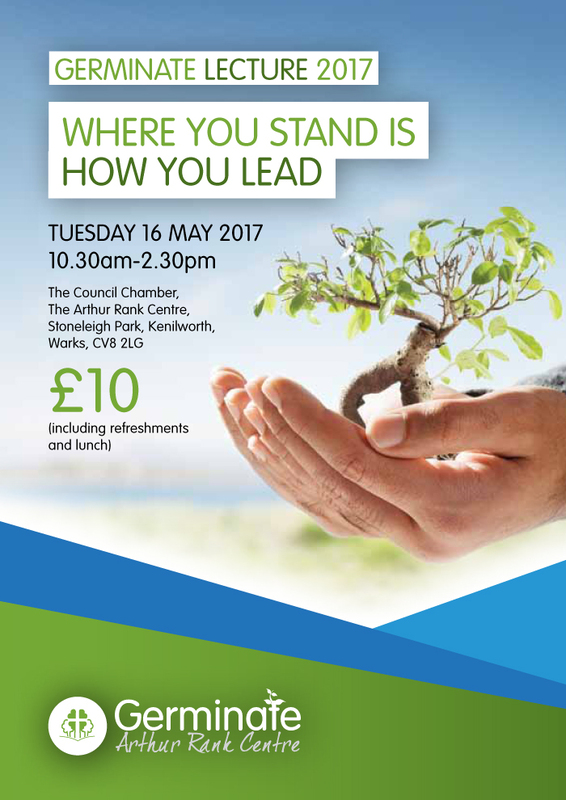 Venue: The Arthur Rank Centre, Stoneleigh Park, Kenilworth, Warks, CV8 2LG. The challenges facing rural communities and churches require imaginative responses. 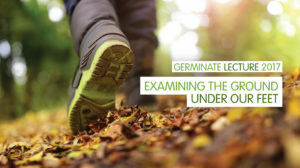 Germinate Leadership helps lay and ordained leaders from all denominations to develop creative, entrepreneurial skills for effective rural church leadership. 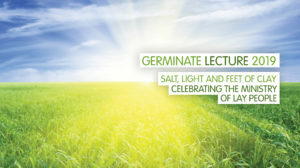 The Germinate Lecture offers an annual opportunity to engage with someone at the forefront of developing effective Christian leaders. The Rt Revd Rachel Treweek moved from ministry in the urban Diocese of London to become Bishop of Gloucester in a predominantly rural diocese. 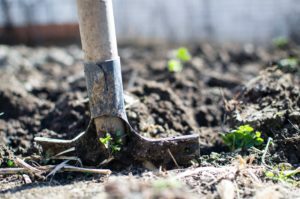 In her lecture she will help us explore the soil of our landscape, including some of the stones and thistles, as we seek to be fruitful in being the Church in traditional and new ways in rural areas. This event is for anyone who is interested in the nature and exercise of leadership in the rural church. Whether you’re a clergy person, lay leader, involved in a rural church or just curious, join with others interested in rural leadership to be encouraged, stimulated and challenged. 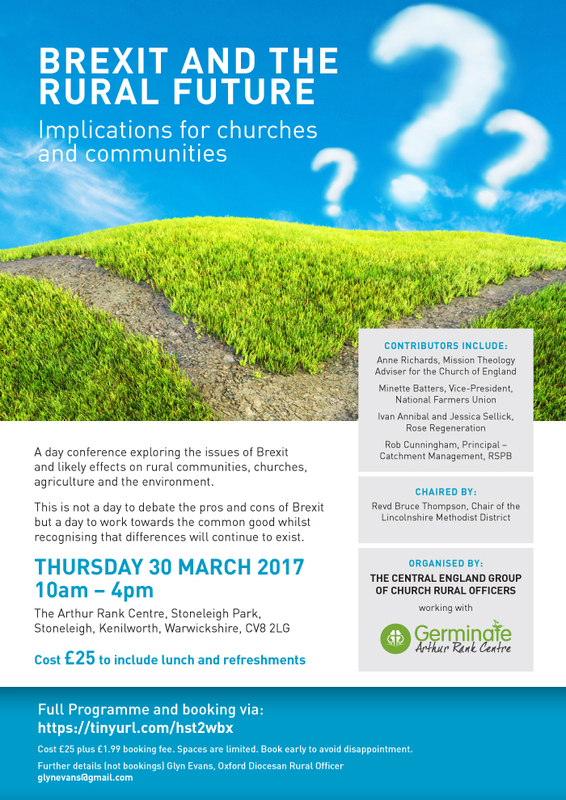 What: A day conference exploring the issue of Brexit and its likely effects on rural communities, churches, agriculture and the environment. What: The Germinate Lecture offers an annual opportunity to engage with someone at the forefront of developing effective Christian leaders. This event is for anyone who is interested in the nature and exercise of leadership in the rural church. Representatives of organisations in rural areas that may be willing to host ‘Germinate Enterprise’ workshops, e.g. church groups, rural charities, etc.